Not to be confused with the famous Swami Yogananda author of "The Autobiography of a Yogi," little has been known about Dr. J. B. Street AKA Swami Yogananda. 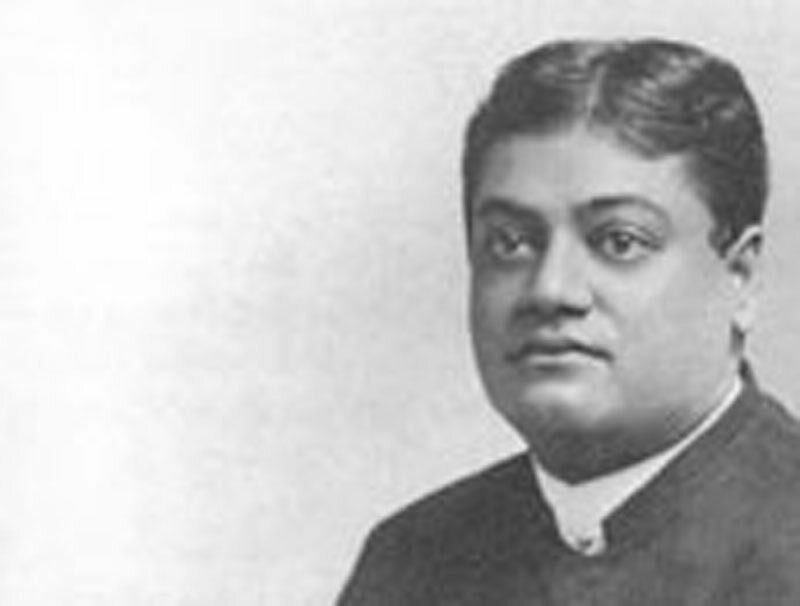 He was the third and final sanyasin disciple initiated during Swami Vivekananda’s first visit to the west. He lived in New York and worked as a teacher in Brooklyn. It is known that “doctor” Street was an enthusiast of gazing into crystal balls and purported to divine the future and read much about the hidden nature of people and future events by gazing at the crystal and alternately playing the piano. Street claimed he could determine which musical note was most in harmony with a person and from that could ascertain important information about that individual in tandem with his gazing at the crystals. Swami Abhedananda refers highly to his abilities as a psychic in one of his letters. At present we do not have any likeness of Dr. Street nor do we know the dates of his birth or death.